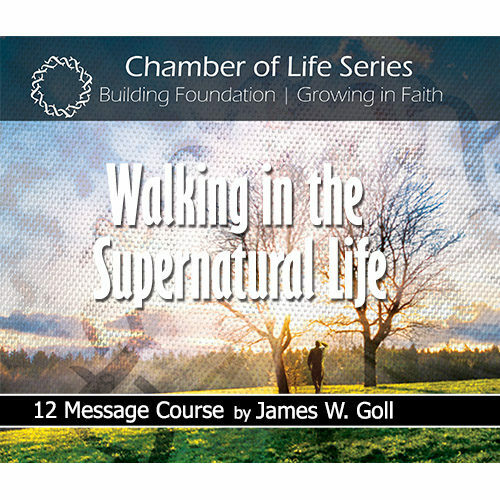 These teachings will stir your faith and inspire you to live a life of supernatural fruit and gifting. 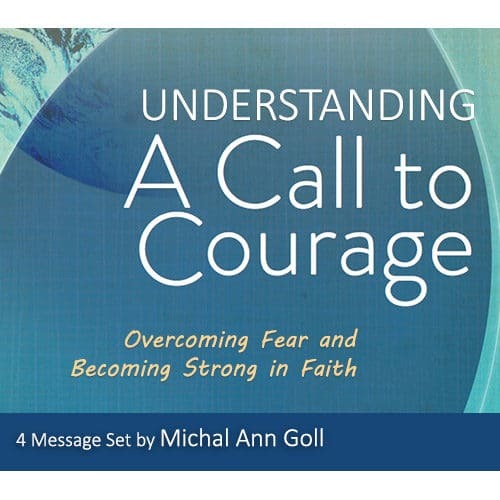 You can make a difference when you rely upon Jesus and put your trust in the finished work of the cross. 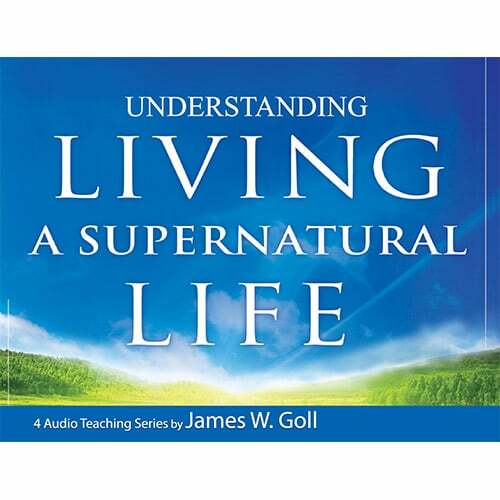 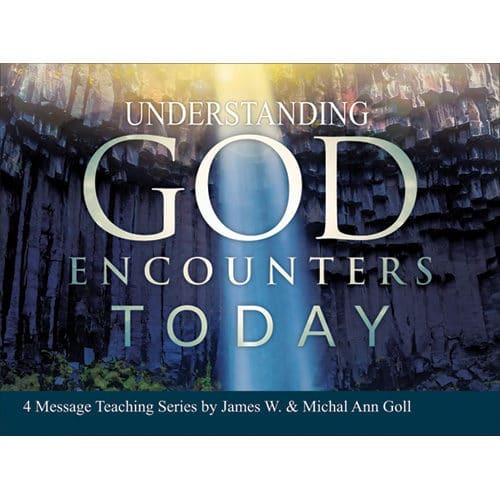 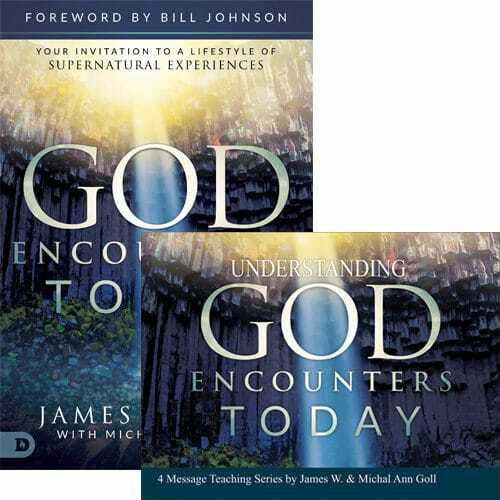 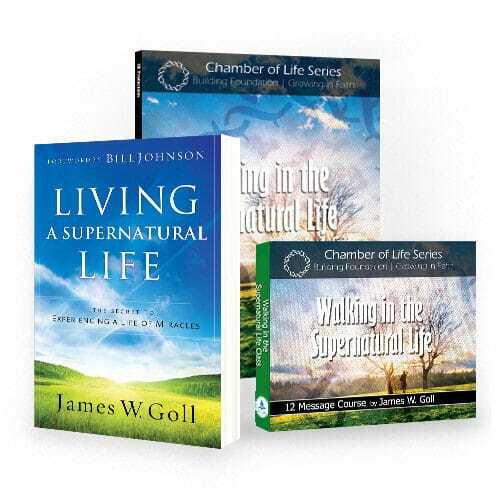 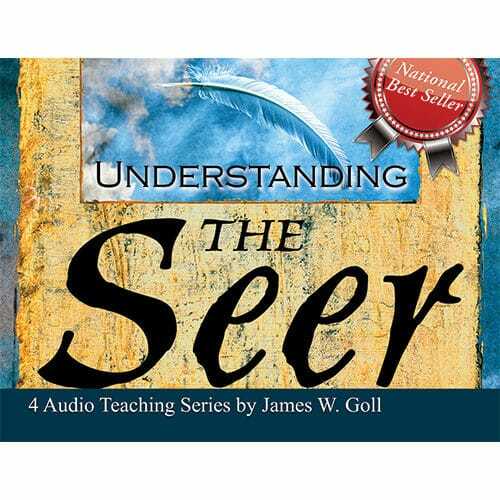 This four message set brings you some of the best teachings from James W. Goll used to compose the book Living a Supernatural Life.